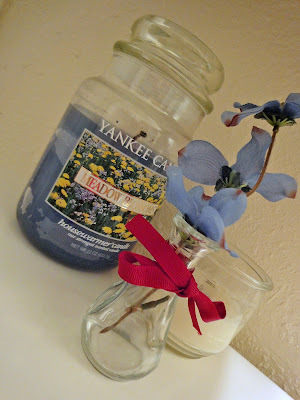 Do you have a Yankee Candle that you LOVE... but HATE the picture on the front? Or, do you have one that is ugly and almost gone? Or have you ever come across one that smells SO delicious, but is an awful color that doesn't match anything in your decor? 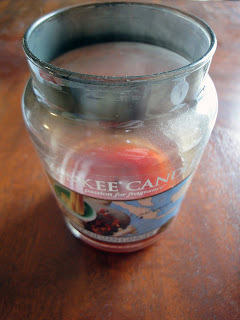 Here's a solution... a Yankee Candle Cover! 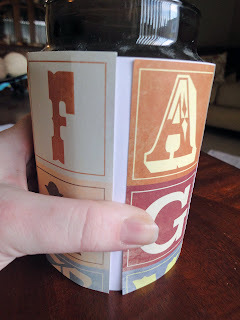 Ugly candle, paper cutter (or scissors), piece of white cardstock (8.5 x 11), piece of scrapbook paper (12 x 12), Mod Podge, and two sizes of ribbon (same color). 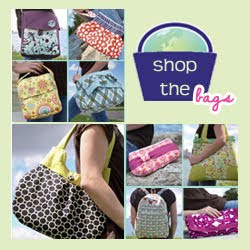 You also need a hot glue gun and sewing machine. 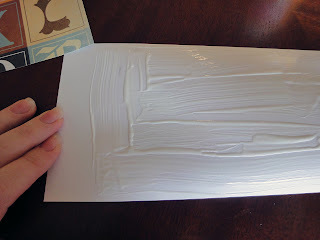 Cut your white cardstock to be 4 5/8 x 11 and cover it with Mod Podge (leave 1 inch Mod Podge free on the end). 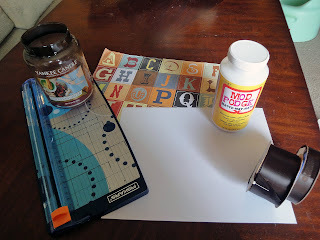 Cut your scrapbook paper to 4 5/8 x 12 and lay in on top of the Mod Podged cardstock (leaving your dry area uncovered). Smooth out wrinkles and let dry (I lay heavy books on my top of mine). Lay it on it's side to dry (use the weight of the candle to help keep the cover closed). While it's drying, take a piece of thick ribbon and cut it 13" long. 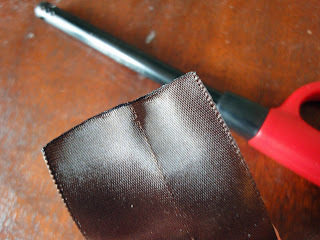 Using a lighter, burn the edges slightly to prevent fraying. 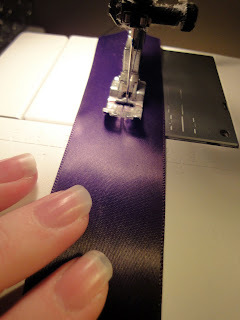 Using your sewing machine and a basting stitch (wide stitching), sew a straight line down the ribbon (be sure to backstitch at the top). Do not backstitch at the end. Then pull the bobbin thread to achieve a ruffle! 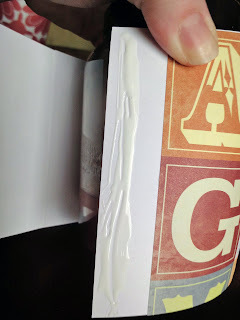 Using a hot glue gun and small dots of glue, attach your ruffle every inch or so to cover up the cardstock. 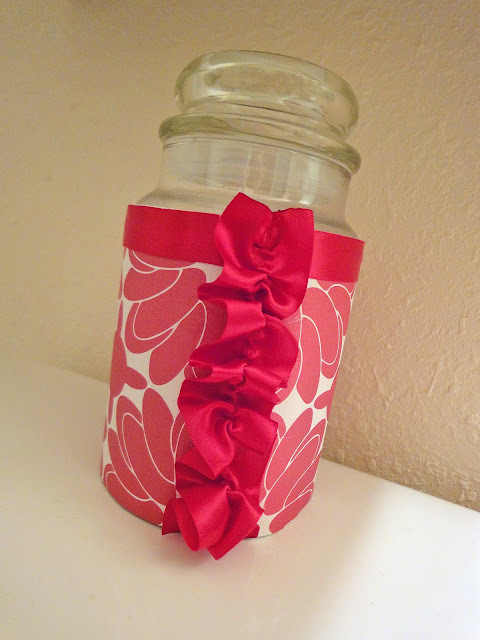 Start hot gluing your smaller ribbon underneath the ruffle for a clean look. 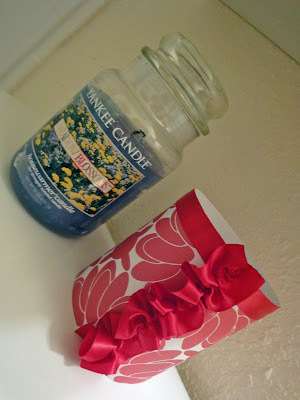 Glue all the way around your candle and hide the opposite end under the other side of the ruffle. A much cleaner and cuter look, don't you think? 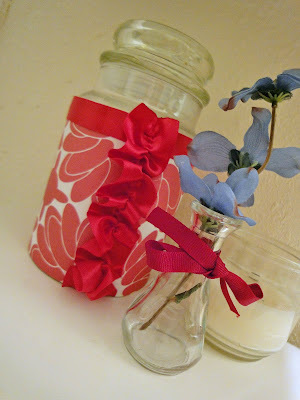 It's removable so you can use it for your NEXT candle, too! Side note... I know this is usually "Tree Hugging Tuesday", but I'm running out of ideas for my natural, tree-hugging self. So, it is also now known as "Tutorial Tuesday". I will either post about all natural goodness, or a fun tutorial! It'll be a surprise! Haha! I love this idea. I have several hideous candles in my house. Also love that you changed your Tuesdays to tutorial tuesday because I have clearly been struggling to keep to my schedule as well. But it helps to know what I should be blogging about when I actually get around to it. OMG - that is so cute! 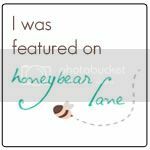 I want to post on my blog!